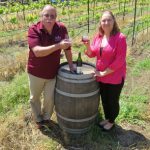 Martin Ranch Winery is a family-owned & operated winery and vineyard located at the Southeastern tip of the Santa Cruz Mountains Appellation. 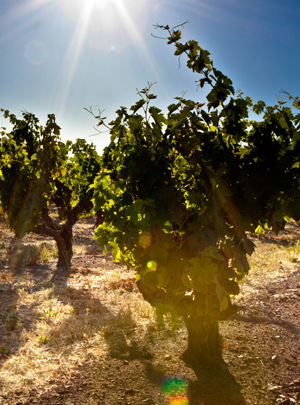 We treat every step in the wine-making process like an art form. 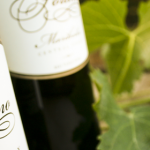 You can feel it in the warm, welcoming environment where everyone is treated like family, and you will taste it in every bottle of our wines. 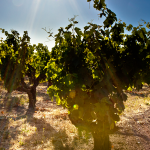 Every year we produce award winning wines and are blessed to share with you the rewards of our tradition, passion & excellence. 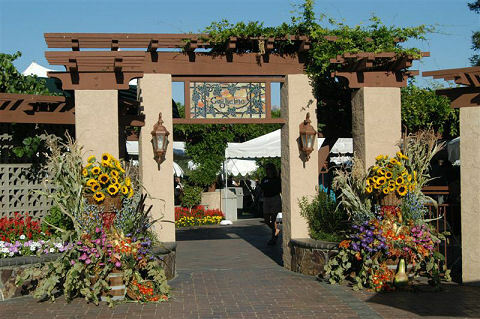 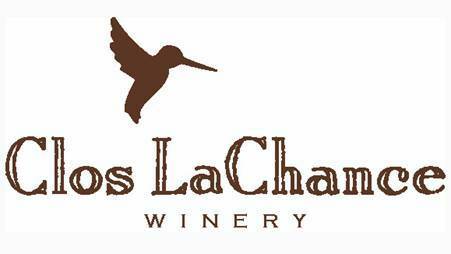 Clos LaChance is located in San Martin, CA, within the Central Coast American Viticultural Area. 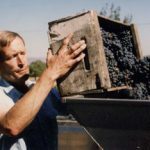 Being a good steward of land and resources are key components in Clos LaChance’s winemaking practice. 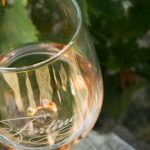 The family is especially vested in the sustainability of the winery and vineyard with the homes of creating a legacy for their children and grandchildren. 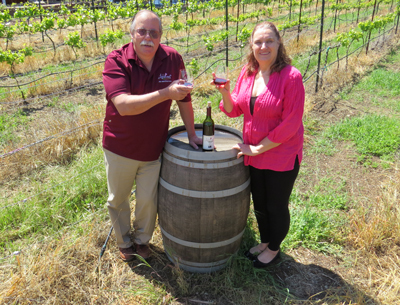 Clos LaChance Winery and Estate Vineyard is proud to be Certified Sustainable by the California Sustainable Winegrowing Alliance. 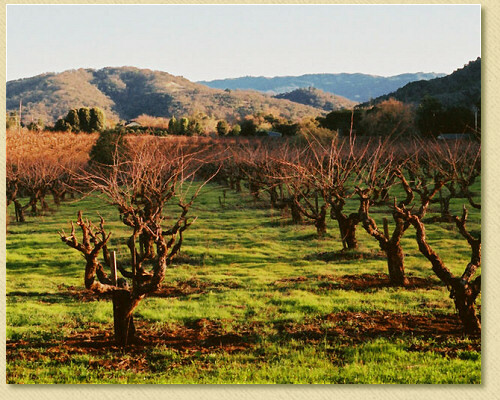 Guglielmo (gool-yell-mo) is a Family Wine Making Tradition in the Santa Clara Valley Since 1925. 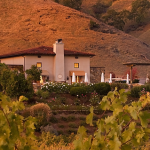 Guglielmo Winery - a third generation, family owned winery produces a wide variety of award-winning varietals from more than 100 acres of Santa Clara Valley estate vineyards, as well as from other premium winegrowing regions within California. 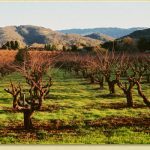 The art of winemaking at Solis Winery began in the early 20th century and since then the strong foundation of creating the perfectly crafted wine has been combined with modern technology to produce meticulously crafted award-winning California wines. 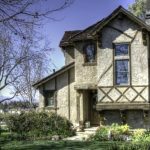 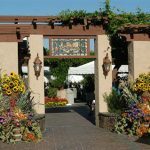 Located near San Francisco, Solis is tucked in the picturesque Hecker Pass region which is just at the southwestern edge of Santa Clara Valley and just west of downtown Gilroy. 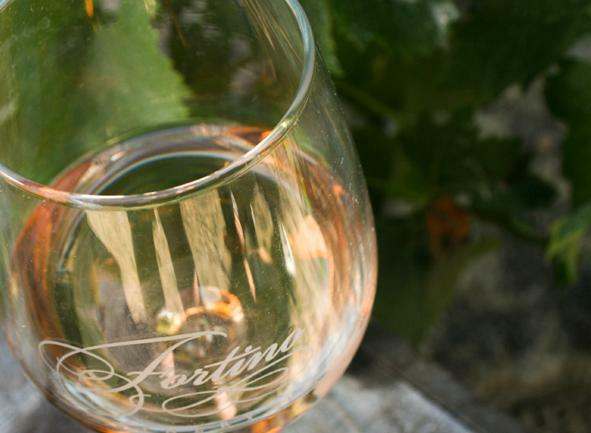 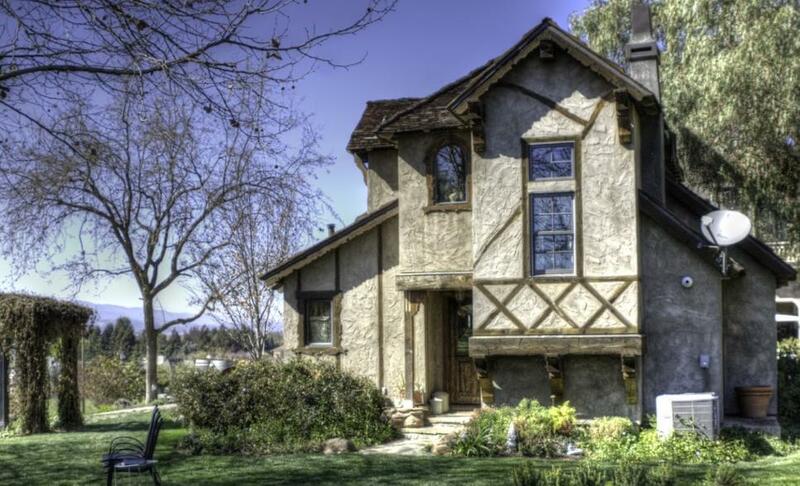 You'll enjoy our charming tasting room where you will be able to sample our wide variety of wines. 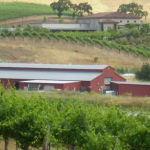 Morgan Hill Cellars is a bonded wine warehouse and contract facility for wine production including: custom crush, custom bottling and labeling, bulk wine storage, and bottled wine storage. 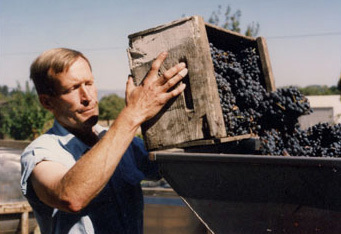 While most of their wine sales are large and commercial, they keep aside special small-brewed wines for local consumption.